WElcome to Trophy Club Families! what is TROPHY CLUB FAMILIES? 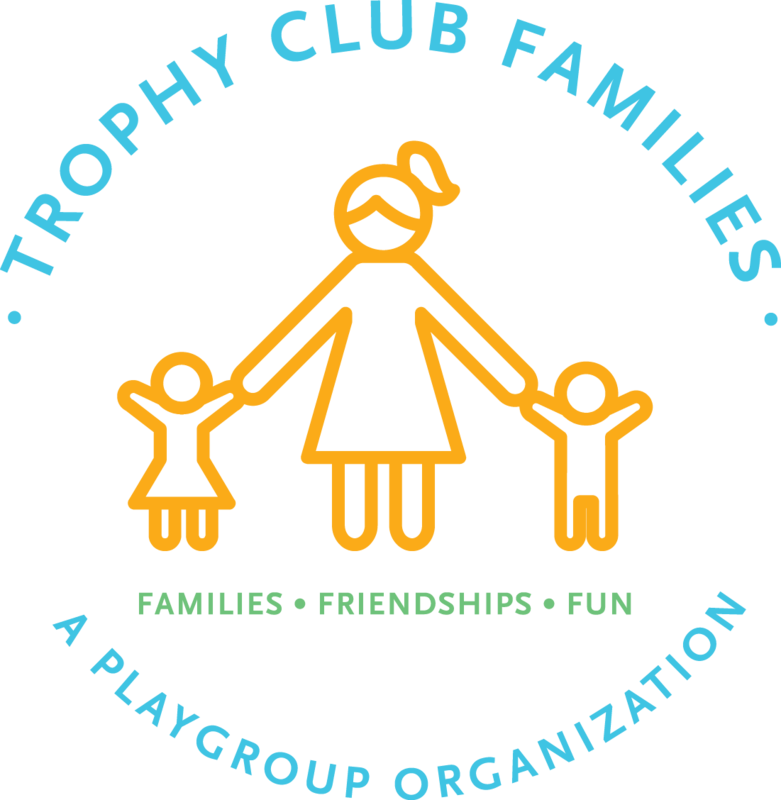 Trophy Club Families is an organization dedicated to helping create a community of families who live in Trophy Club, TX. TCF is the place to find other parents that have a common goal to help socialize and play with our children in a group setting, to build friendships with other moms who are looking for friends to share precious family milestones with, all while getting involved in the wonderful community of Trophy Club. We bring together moms, dads, and children in Trophy Club to share in playgroups, mom's nights out, family days at the park, and other activities and community events. 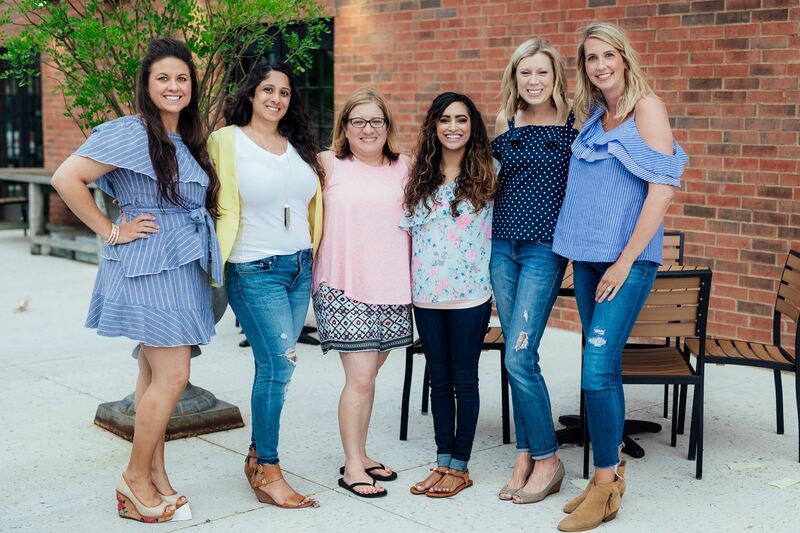 If you are new to motherhood, new to Trophy Club, or are just looking for a wonderful community of families;Trophy Club Families is the place for you! Watch our calendar to help with organizing donated school supplies for woman and children in crisis, providing supplies for our local furry friends, adopting a Roanoke Food Pantry family for Christmas, toy drive with Santa for the homeless, spending quality time with the elderly, and many other opportunities to help!